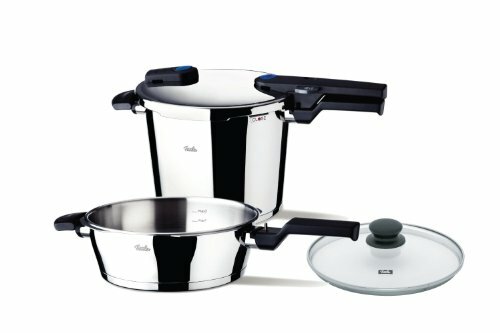 Designed with an aluminum stainless steel, the Kuhn Rikon is amongst the most energy saving pressure cookers available. Due to its enhanced lid and valve system, monitoring and releasing pressure becomes an easy and safe task. The Kuhn Rikon has a classy design, high quality construction and the typical capacity. 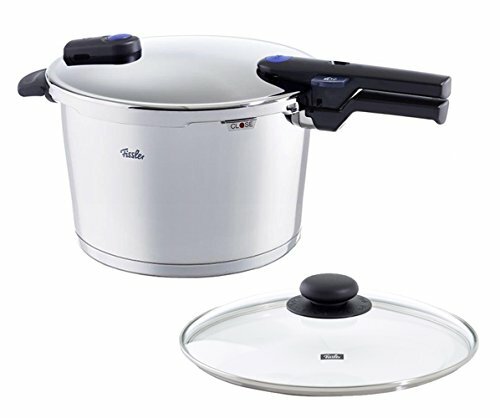 At first glance, it seems like the Rikon has all the great features you will need in a stainless steel pressure cooker. Don’t let the price scare you away, there are other less efficient, less sturdy with a shorter life span out there that cost more than the Kuhn Rikon. Despite the price-tag, you will be getting highly rated European quality that is made to last. For more than 50 years, Kuhn Rikon family pride themselves on outstanding quality in their pressure cooker cookware. It is safe to say that this unit stands out from the crowd, with premium design that has stayed practically the same for five decades now. 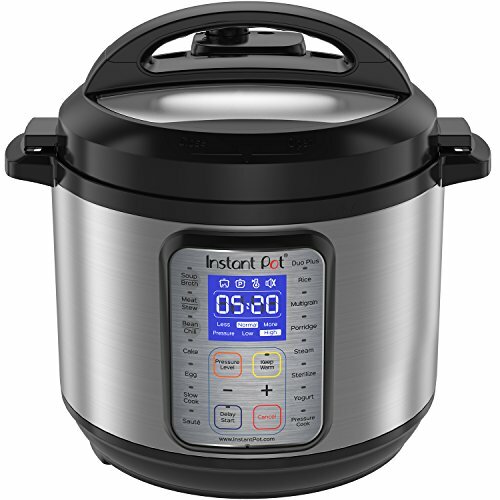 This model is extremely easy to use and you won’t need any instructions or knowledge to operate this pressure cooker. 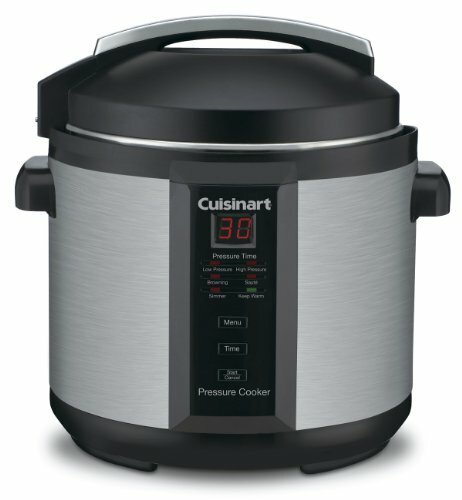 That being said, it is basically a plug-and-play pressure cooker! If you want to cook delicious food in a simple and quick way, have a look below and see if the Kuhn Rikon can fit your cooking preferences. Average capacity at 8.5 quart. 18/10 stainless steel dual metal construction with an aluminum core. Here we have a pressure regulator that contains a bar, a spring and a little top. Basically, simplicity and materials make this valve very easy-to-clean and extremely sturdy. The indicator is located as a small black point on the lid. As soon as the pressure cooker hits pressure, the indicator starts to rise from the housing to display the metal bar. Whenever the first red ring on the bar is reached, it means low-pressure mode and when the second red ring on the bar is reached, it means high-pressure mode. If we analyze further the advantage of using an indicator bar vs. a pressure selector, it becomes evident that the user can lower the temperature and still maintain the pressure. To explain further, you can reach medium-pressure if you reach anywhere between the first or second ring and extra-low pressure can be reached right before the first ring. It is very easy to figure out the correct heat to maintain the ideal pressure point. The Kuhn Rikon will hold pressure when some heat is applied. However, if your cook-top has knobs instead of numbers, it might take few tries to smooth out the perfect pressure point but when you become familiar with how much heat to apply, you will be blown away by how low you can go! 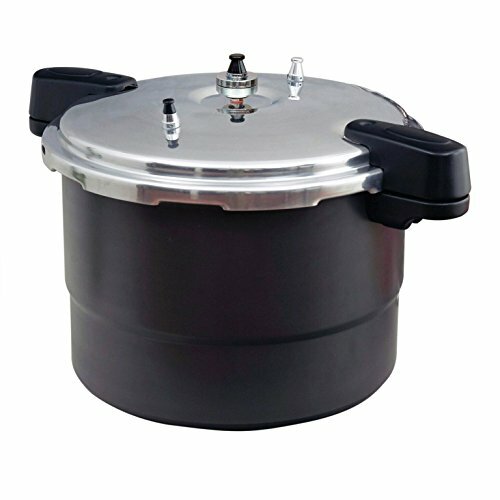 There is one factor to be mentioned about the structure of this pressure cooker, the housing cover is held by three heat resistant plastic clips. Heat resistant plastic clips are not the best solution for a pressure cooker. In the kitchen, we are working with high heat, heated vapor and frequent movement when it is disassembled for cleaning and drying the valve. With that kind of forced handling and environment, the plastic clips won’t last for a long time and you might have to replace it soon. However, what needs to be taken into account is that these plastic clips do NOT affect the functionality of the pressure cooker in any way. When comes to safety, the Kuhn Rikon has more safety features than most of the other pressure cookers on the market today. First is the automatic lid-locking system to ensure that pressure can not build up unless the cooker is safely locked and you will not be able to remove the lid until pressure has been released. Also, the cooker has many safety features to prevent buildup of too much pressure. Once the pressure gets too high, the steam will quietly escape the valve to let you know that the heat needs to be turned down. Sometimes, the valve can become clogged, in that case there is another safety system to release any excess pressure through another integrated safety control. Moreover, if that is not enough, the steam will escape down from the rim of the cooker. To protect even more, the lid also features a steam protection cap that is built to direct hot steam downward, that way, you will protect your fingers in case you need to press on the valve to release pressure manually. 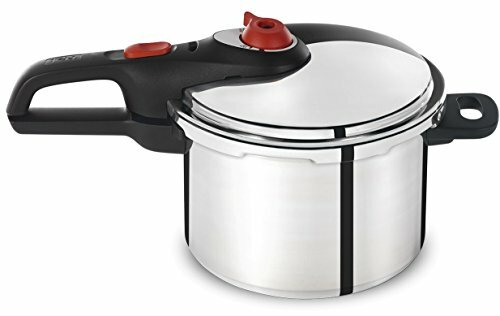 As you see by now, Kuhn Rikon takes safety seriously and their number one priority is to let you experience all the joyful features of the Rikon pressure cooker safely. As a result of the spring-valve pressure system, the Rikon is built to release virtually no steam at all during cooking, making it extremely quiet and you can do other kitchen activities while you observe the pressure level. Another benefit of having the spring-valve pressure system is that you won’t have to worry about the water boiling off and scorching your food because there is very little steam released during the cooking process. 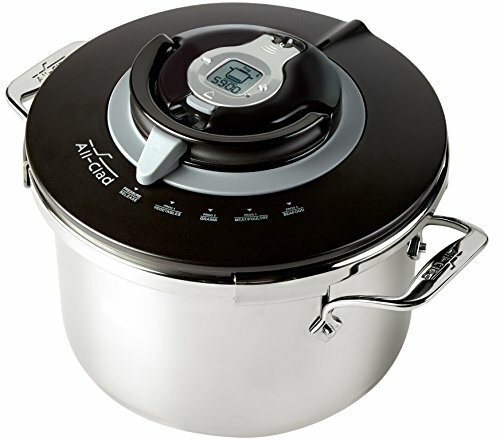 It is well-built sturdy construction and the sleek function of the lid makes this pressure cooker a pure joy to use. One of my favorite features is how easy it is to maintain consistent pressure once you lock the lid and turn down the heat. Additionally, I have to mention the well written, detailed brochure that is included and makes it very easy to achieve perfect cooking results at all times! 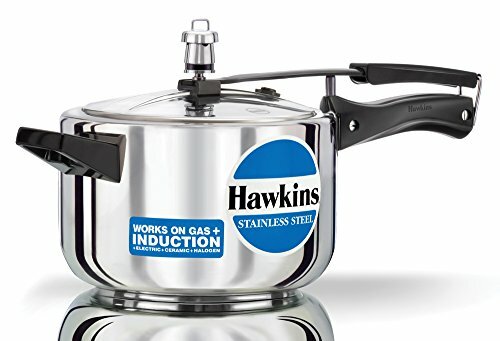 Stainless steel stovetop pressure cookers need to stand up to extremely high pressures throughout their lifespan. 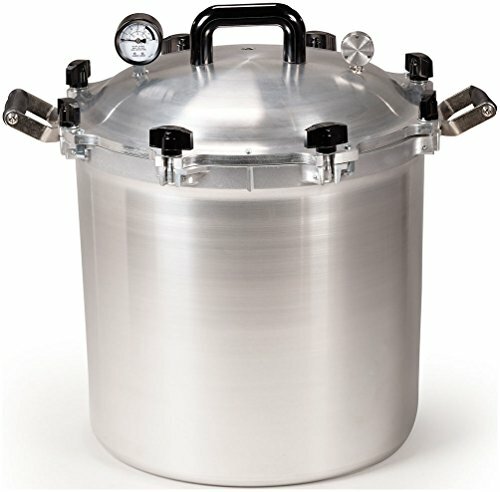 It’s hard to find other pressure cooker out there with better construction. With the Rikon you get both stainless steel and aluminum construction to ensure solid performance. Other pro features include all the safety systems, leaving you with NO safety concern operating the Kuhn Rikon. You will enjoy visual safety indicator that works as emergency safety valve and moreover, the self-locking function that makes sure that the lid stays in place. 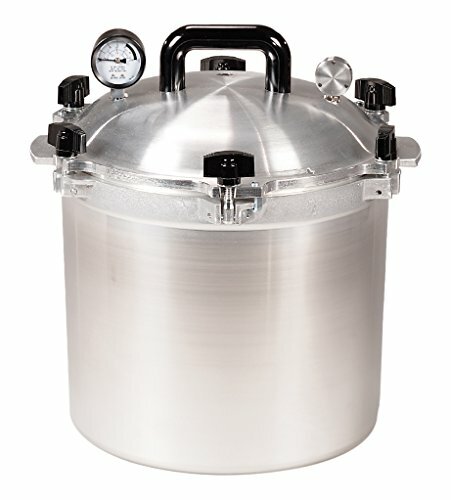 There is not much fuzz around the Kuhn Rikon pressure cooker and only two points stand out as a downside. Firstly, to some byers it is on the expensive side but have in mind that the price reflects the quality of the cooker, very well-built and safe unit. Second point is about the plastic parts of the valve that might need to be changed regularly. 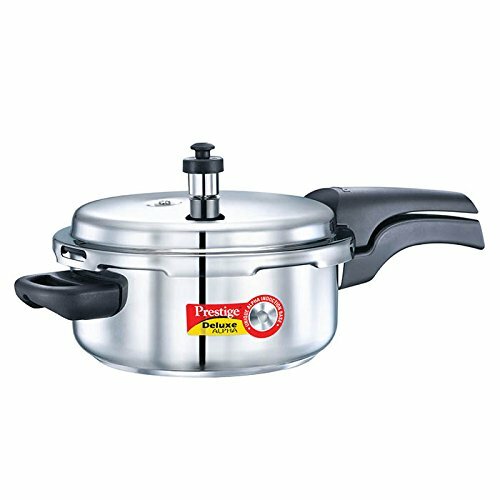 High quality is first thing that comes to mind for this pressure cooker as it is widely praised for consistency, excellence and functionality. 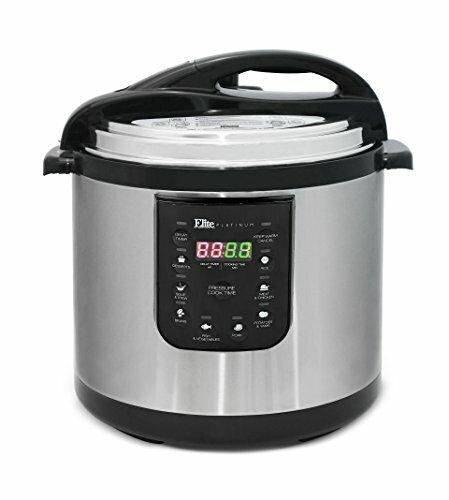 The Kuhn Rikon is the most energy efficient pressure cooker that you can find. 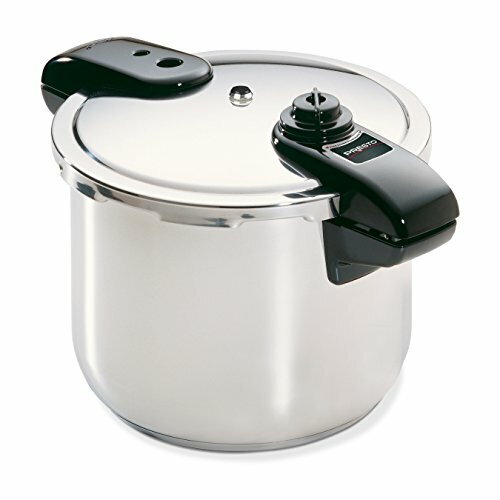 All in all, here’s a magnificently made stove-top stainless steel pressure cooker that will complement any kitchen. 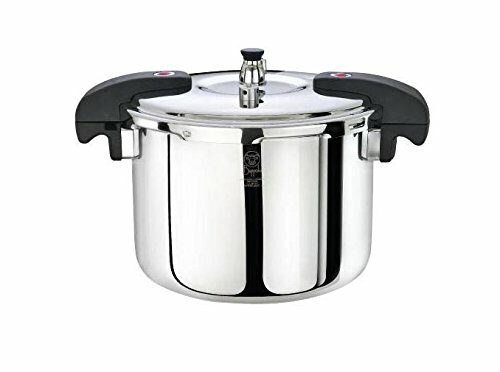 That being said, it’ll get the cooking done efficiently and quickly and the Kuhn Rikon has all the simplicity and elegance that you need in a pressure cooker. 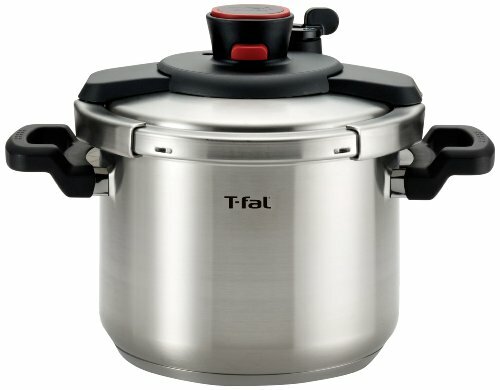 Finally, picking the right pressure cooker depends on your needs, your budget and your preferences. 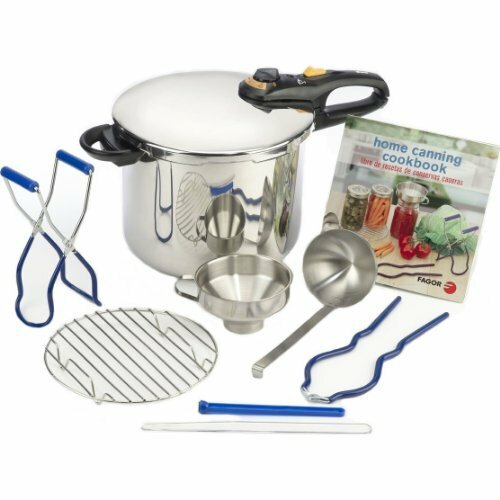 This pressure cooker allows you to get the best combination of all pressure cooker features for a very good price.